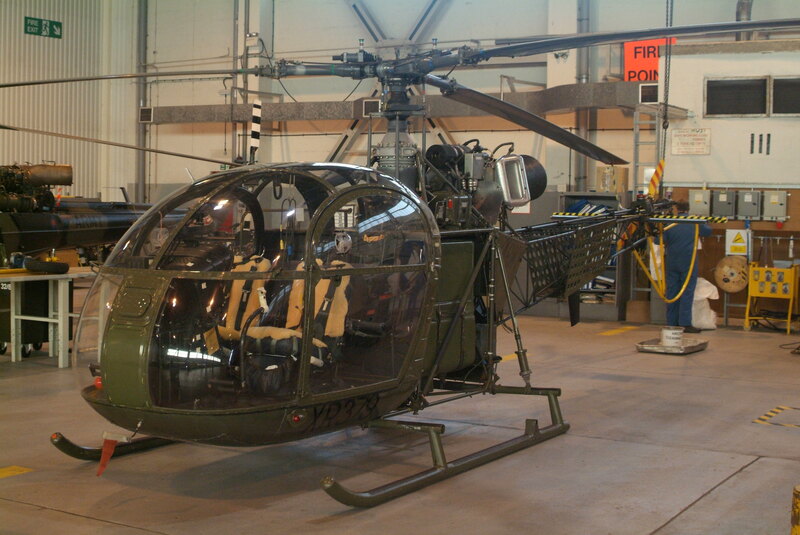 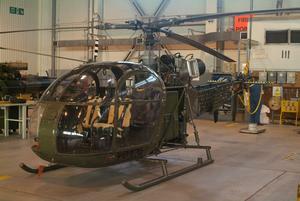 The Alouette II translates to Lark II. 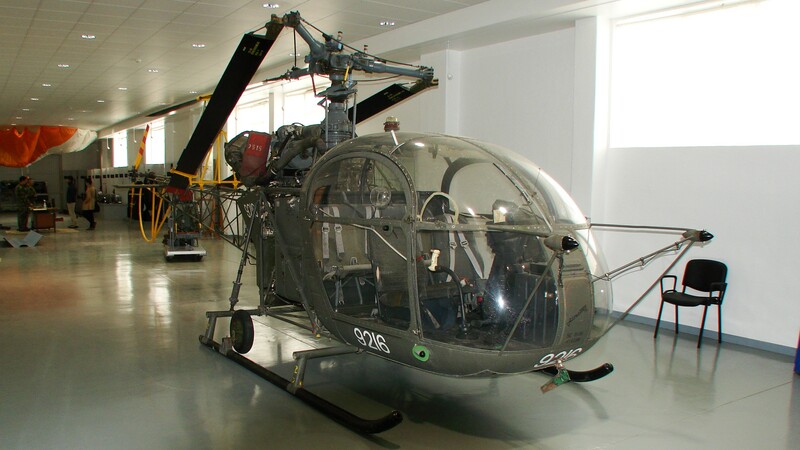 Resources related to the SE.3130 Alouette II, provided by the Vertical Flight Society. Resources related to the SE.3130 Alouette II, provided by public sources across the internet.